好像有点问题 等等吧 good one. i am at the beach, right now. i will check the bls when i get back home. 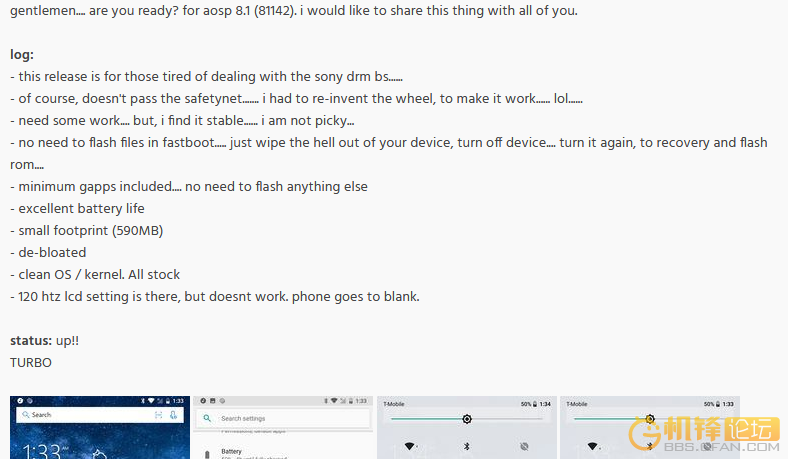 i injected oem, in the rom, so you did not have to flash anything. i will check the installation script, later. i do like aosp. specially, that i can reinstall it at any time and not worry about the green stuff. talk to you later.